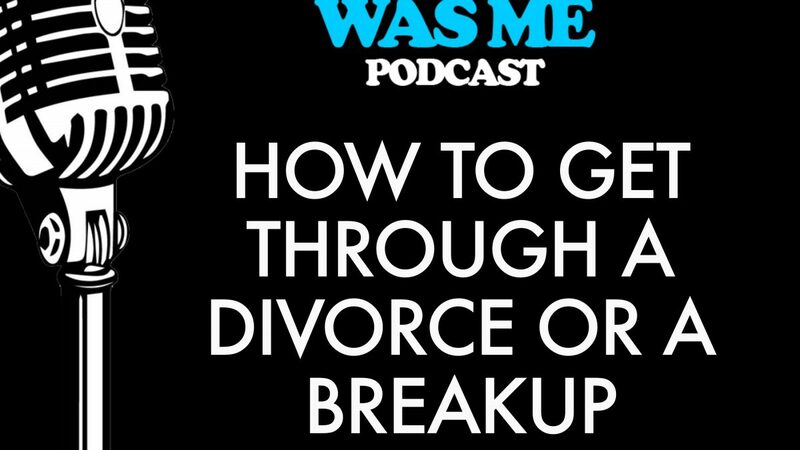 In this podcast we will discuss the ways to get through a painful divorce or breakup. When should you start to date again? What does the grieving period feel like when you end a relationship? What did you learn from a failed relationship if you want your new one to last? Remember, if we don’t look at ourselves honestly we will find the same personality traits we chose before. The definition of insanity is, “doing the same thing over and over and expecting different results”. Building awareness, with the help of a trusting support group, can help you find the right person. Supportive people can help you see what you may not be able to see for yourself. We will discuss the things you should and shouldn’t say to a friend who is going through a breakup. 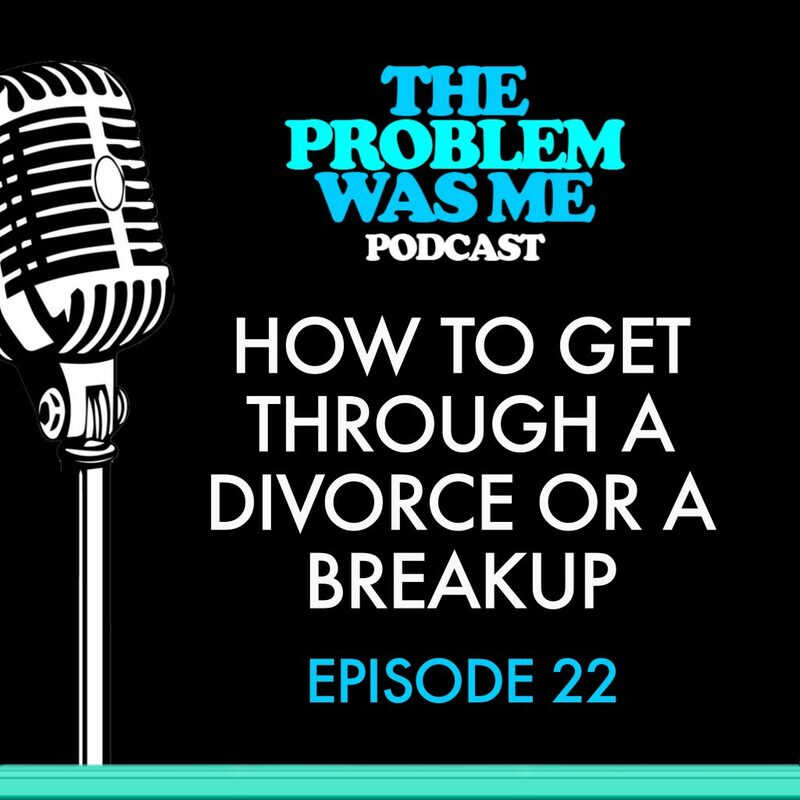 In this podcast we will also address some of the biggest mistakes parents can make when going through a divorce or breakup, regarding how they handle their children.